National Express LLC (NELLC) is the North American subsidiary of National Express Group, PLC, one of the premier transportation firms in the United Kingdom. National Express School (NEXS) is the home-to-school division of NELLC, which operates more than 22,500 school buses, serves more than 600 school districts in 30 states and three provinces, and transports more than 1.2 million students on a daily basis. 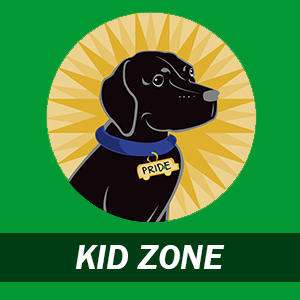 Getting students to school safely, on time, and ready to learn® is what we do. We work tirelessly to ensure the peace of mind of those who have entrusted their children to us. Safety, above all, is the cornerstone on which we build everything. We are dedicated to ensuring children arrive to school safely and on time so they can make the most of their school day. 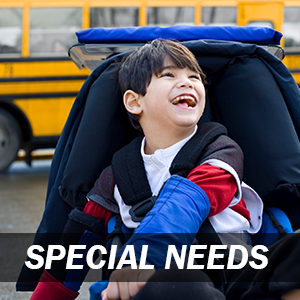 NEXS provides customer-focused transportation services including home-to-school, special needs, and field trip transportation, as well as summer and charter trips for districts and organizations across North America. 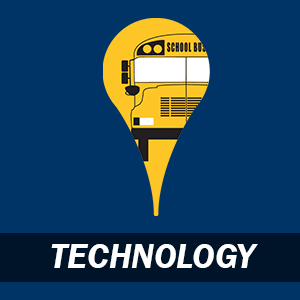 By partnering with NEXS, school districts have experienced increased service and cost efficiencies, safety and training excellence, and access to a wealth of expertise in the field of student transportation. We have teams of experts in hiring, training, purchasing, maintenance, and safety across North America which enables us to provide an unmatched level of local support to our customers. National Express LLC (NELLC) is the North American subsidiary of National Express Group, PLC, one of the premier transportation firms in the United Kingdom. 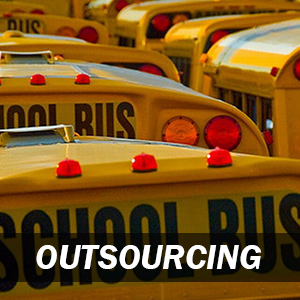 National Express School (NEXS) is the home-to-school division of NELLC, which operates more than 22,500 school buses, serves more than 600 school districts in 30 states and three provinces, and transports more than 1.2 million students on a daily basis. 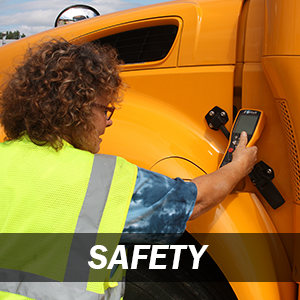 Getting students to school safely, on time, and ready to learn® is what we do. We work tirelessly to ensure the peace of mind of those who have entrusted their children to us. Safety, above all, is the cornerstone on which we build everything. We are dedicated to ensuring children arrive to school safely and on time so they can make the most of their school day.